Starting a WordPress blog or website is easy at SANGKRIT.net because here you don’t have to make any configuration settings manually. Instead you can bring your website online in one click with our ONE CLICK WORDPRESS INSTALL feature, you can get it up and running in about 1 to 3 minutes. 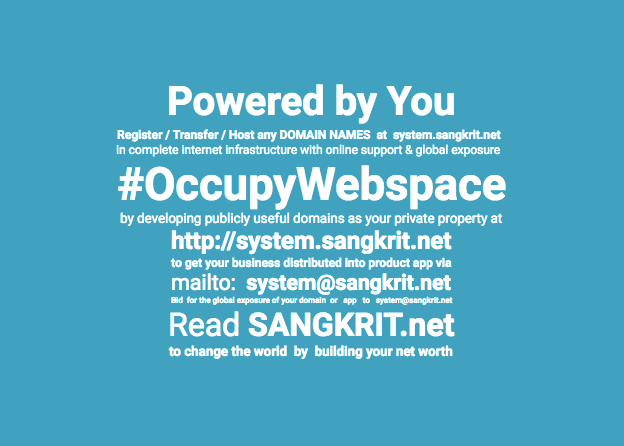 So first thing you need to do is get a website hosting plan, a free domain name then login to your SANGKRIT.net account and launch Installatron, one click website installer. Scroll down to ‘Apps for Content Management‘ section and click ‘WordPress‘. Clicking ‘WordPress‘ opens up it installation page showing you details and features of a WordPress based website. From here you can take application demo, check other websites using the same application etc. To start WordPress installation process, click ‘+install this application‘ button. This asks you to select a domain/subdomain/directory for installing your new WordPress website. If you are already running a website on your main domain then you can either go for a subdomain or use a subdirectry for installation. Scroll down to ‘Settings‘ section and type in your new website a username, password, admin email and then click ‘Install’ button. It takes a few seconds and then provides you your new website address & admin section URL from where you can login and start managing your WordPress website.